VUT Research offers postgraduate students in the Faculty of Human Sciences the opportunity to complete a Master of Management in Food Service Management. The course aims to assist students in developing the skills and knowledge necessary to enable them to start becoming masters in their desired field and contribute towards the development of an industry. VUT Research accepts both South African and International applications and our students for the qualification. The duration of the qualification is a minimum of two years full-time study and the curriculum consists of a research project by dissertation. Students who wish to gain admission to complete a Master of Management in Food Service Management need to have completed an appropriate BTech/ Postgraduate Diploma or equivalent qualification as approved by SAQA, with an average pass percentage of 65% or higher and a minimum of 60% for the Research Methodology module. Students also need to present a PowerPoint presentation of ten minutes explaining their desire to study towards a postgraduate qualification. 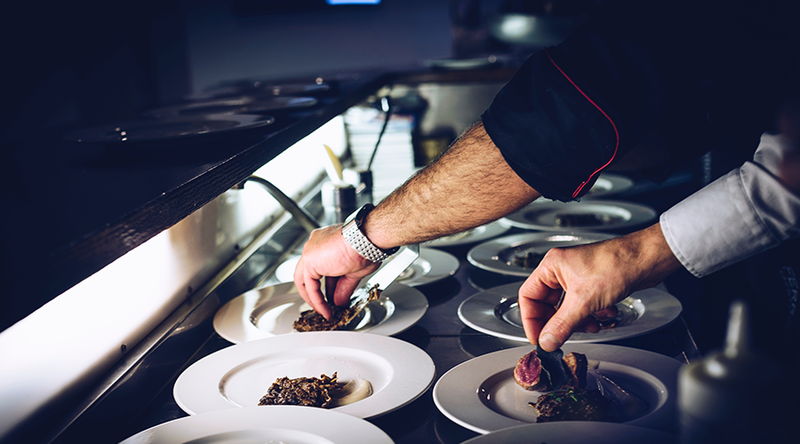 Graduates who have completed a Master of Management in Food Service Management are able to further advance their careers within the Food Service Management Industry. They will have gained valuable skills and knowledge that will equip them better for management positions and enable them to become masters within their field. 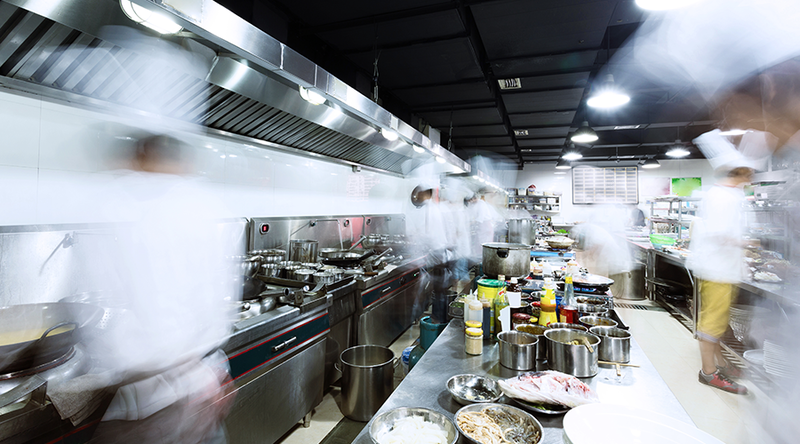 Career opportunities exist in units where people prepare food in large quantities, such as canteens, restaurants, hospitals, lodges, hotels, hostels as well as privately owned catering companies. Training of food service staff in restaurants and catering companies is also another area that provides job opportunity for graduates.